There are 400 acupuncture points on the body and over 100 in each ear. Traditionally there were 365 points found along 12 meridian or channels, but extra points were added over time. The meridians are energetic channels, that conduct the flow of the bodies Qi or energy. When Qi is blocked in a certain area, needling into acupuncture points can help direct the bodies Qi to bring the body back into balance. The points along a channel all serve different functions and each channel also serves different functions in the body. The theory that the points and channels and herbs is based on can be broken down a few different ways. A disease state is either yin or yang, interior or exterior, impacts one or more of the 5 elements (wood, earth, fire, water or metal), and involves one or more of the emotions (anger, grief, joy, pensiveness, worry etc…). Biomedically acupuncture has been studied, but modern medicine does not have a complete explanation as to how it works. (Nor will it, because the system it is based on is holistic and can’t be broken down the way modern medicine would like it to be.) Some of the findings indicate that acupuncture helps release endorphins in the body to help manage pain. Other findings indicated that acupuncture helps to put the body in a meditative state allowing for deep relaxation and healing. While both of these findings are true, they really only scratch the surface of what Chinese Medicine can achieve. While many people discover acupuncture because of pain, the proper way to use it is as a preventative medicine. It can treat everything from digestive disorders, to dermatology, kidney stones, to migraine headaches, stress, to the whole range of female hormonal disorders as well as assist in the treatment of cancer. It is gentler and more subtle than modern medicine, but is very effective in working with the body to heal itself. When used regularly and preventatively it can help keep the body in an optimal state of balance and health. In 2003 the World Health Organization (WHO) and the National Institutes of Health (NIH) released a report called “Acupuncture: Review and Analysis of Reports on Controlled Clinical Trials.” Below is a list of the conditions mentioned in that report. 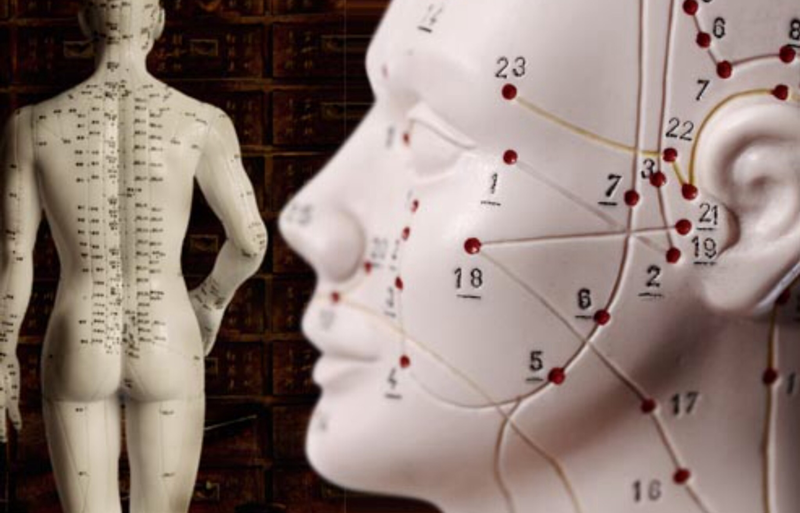 It's important to note that there are many additional conditions which centuries of empirical data have shown acupuncture treats effectively, but there is little or no modern western research yet.